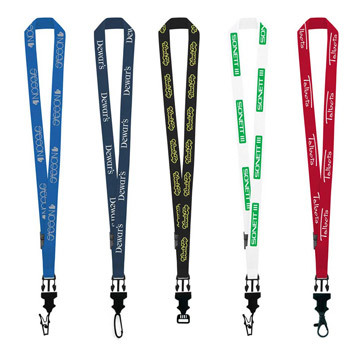 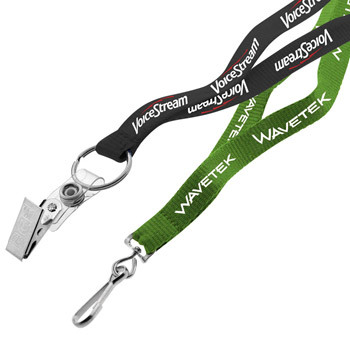 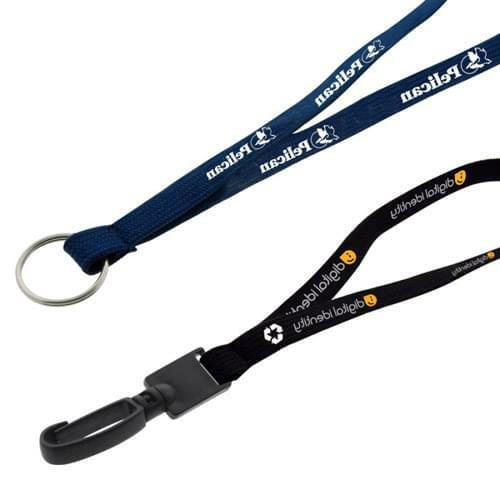 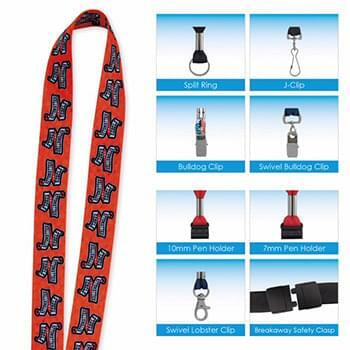 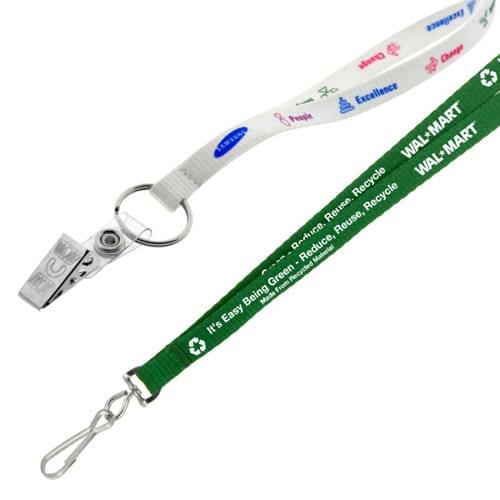 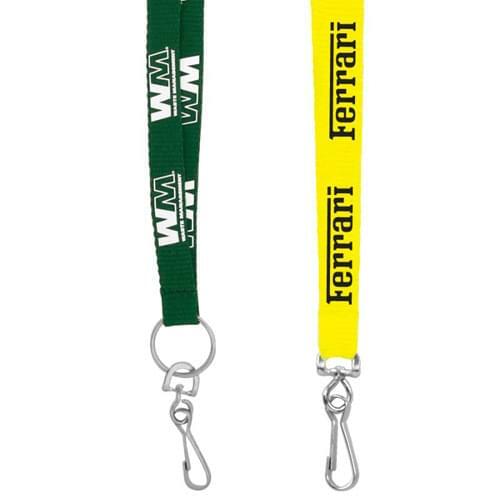 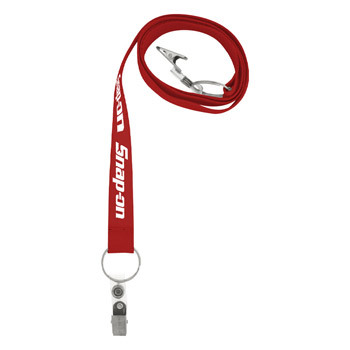 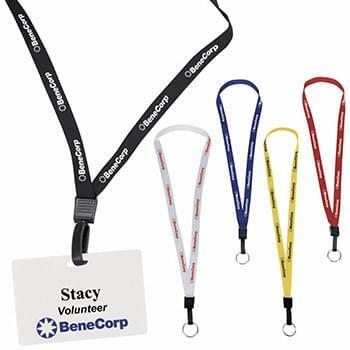 Customizable lanyards with your company logo printed on them are great for employees to keep their name badge or keys handy. 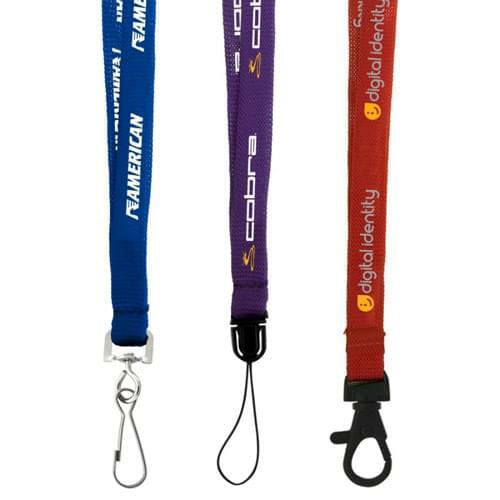 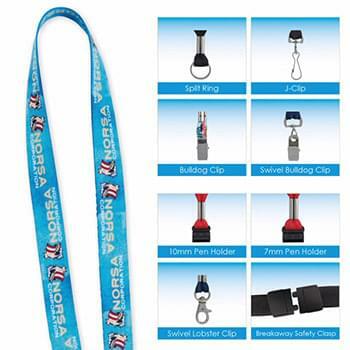 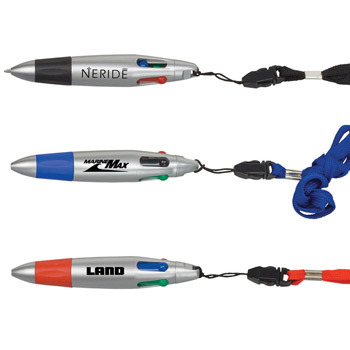 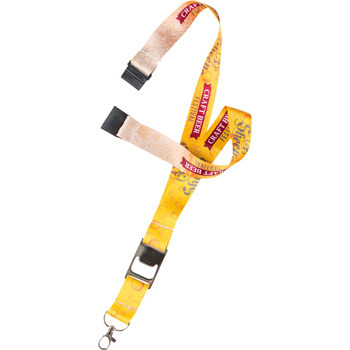 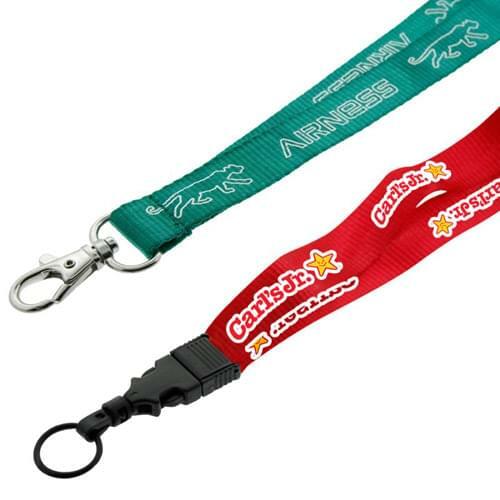 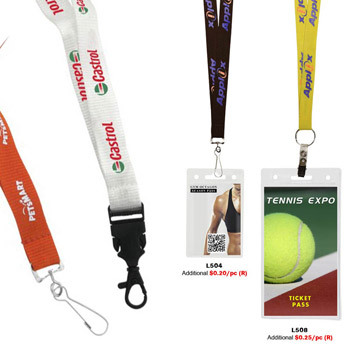 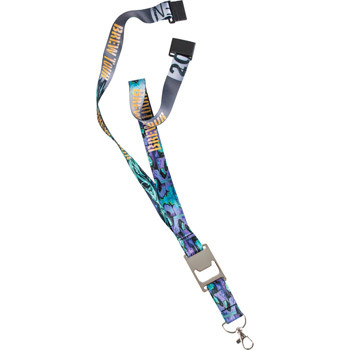 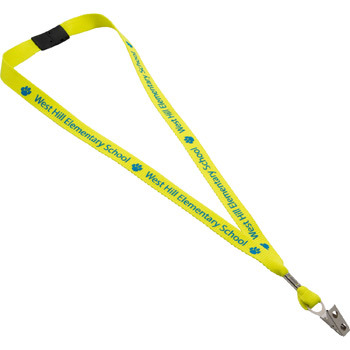 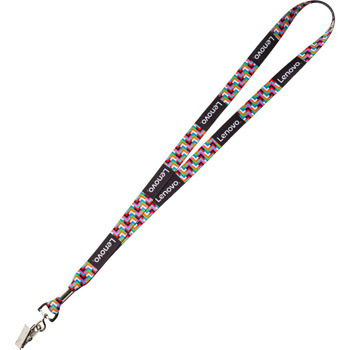 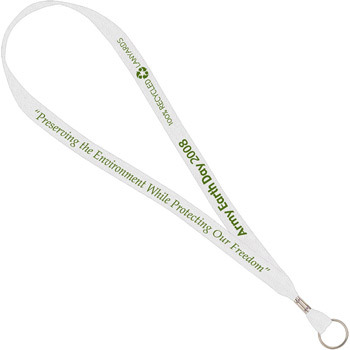 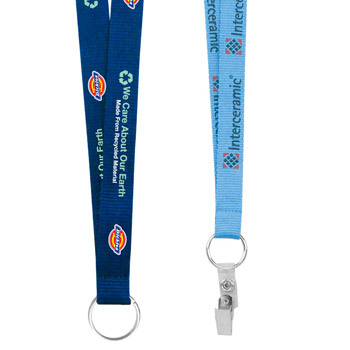 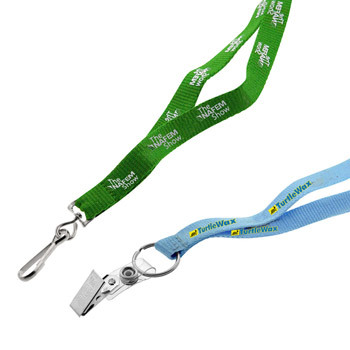 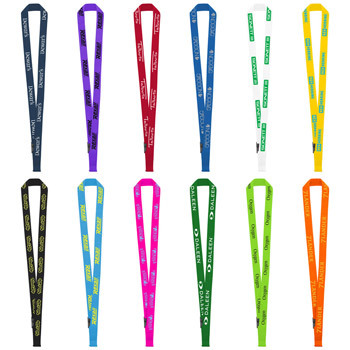 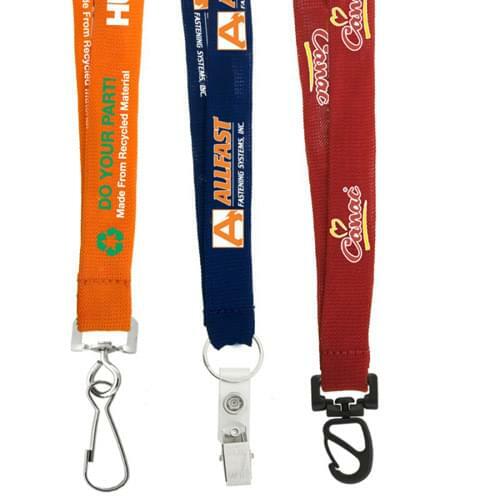 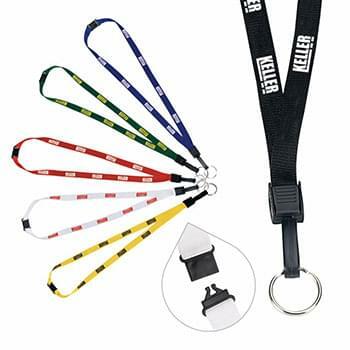 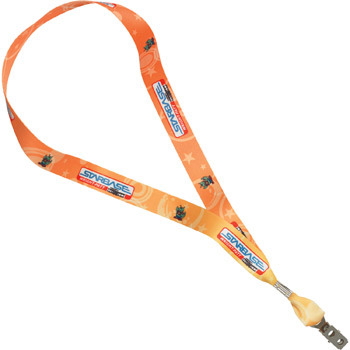 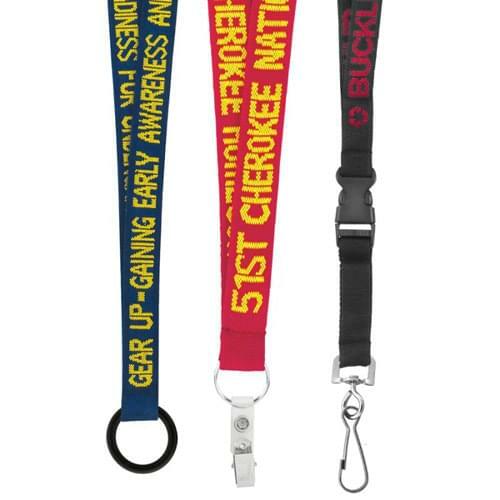 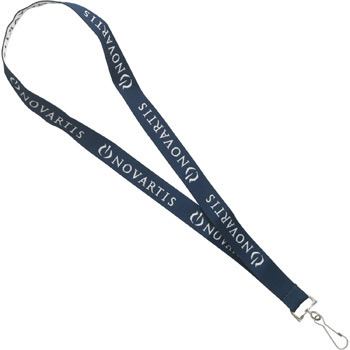 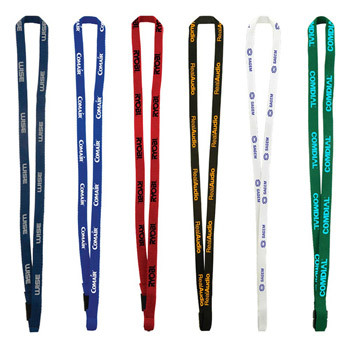 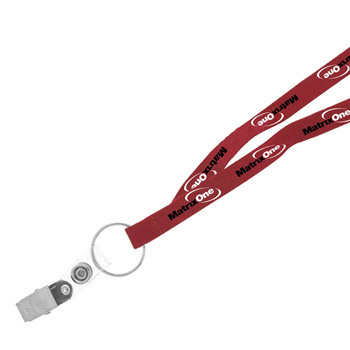 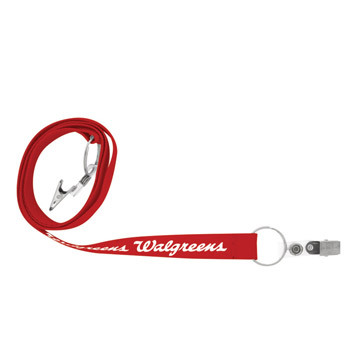 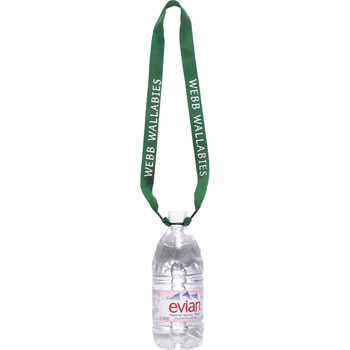 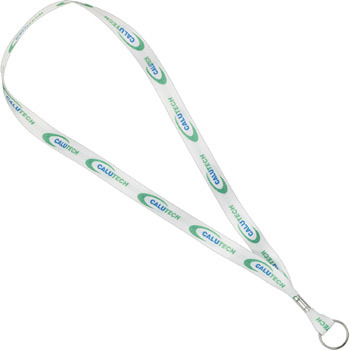 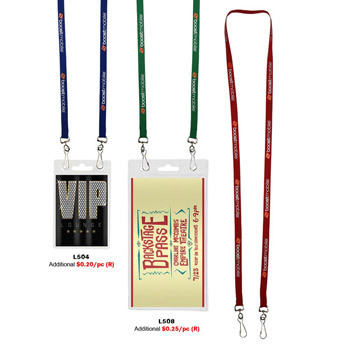 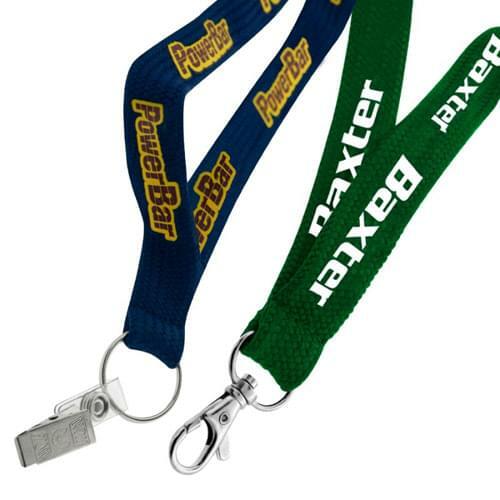 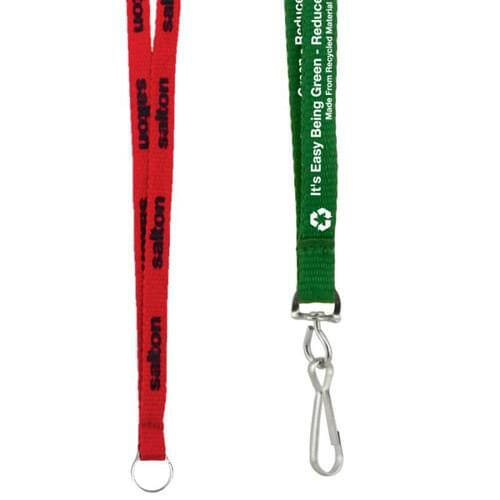 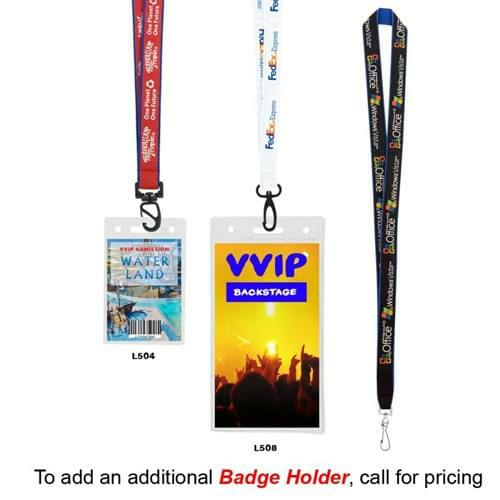 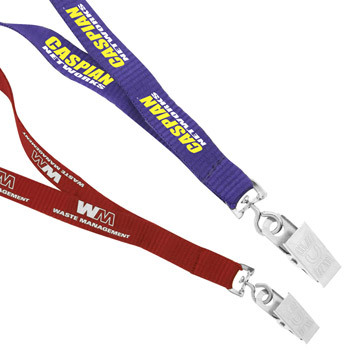 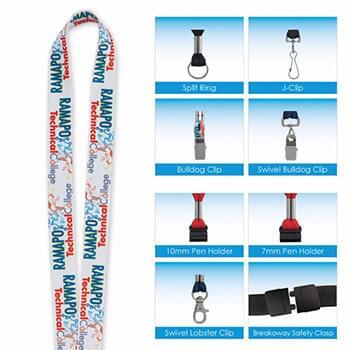 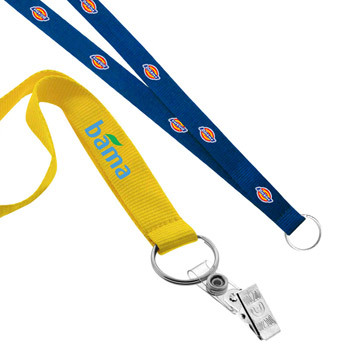 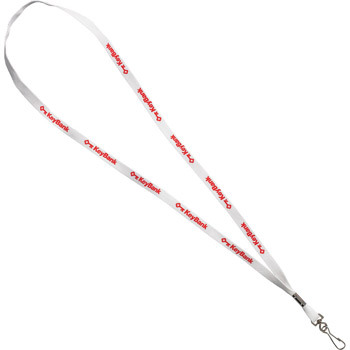 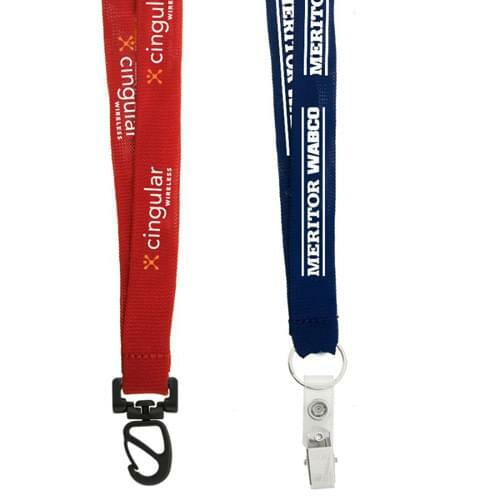 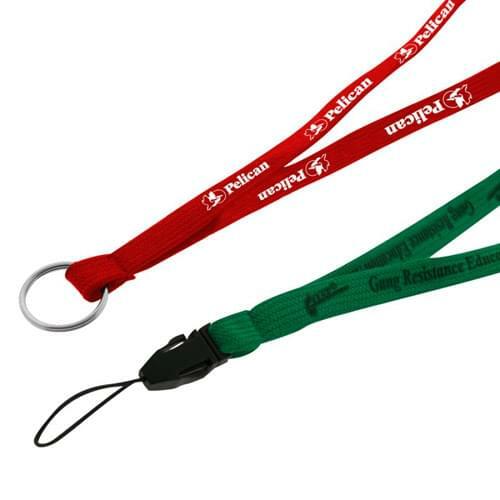 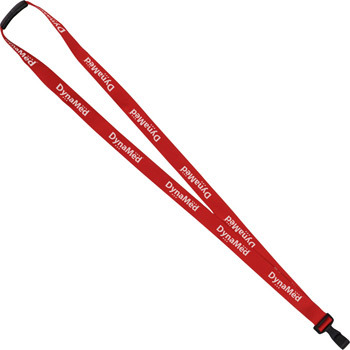 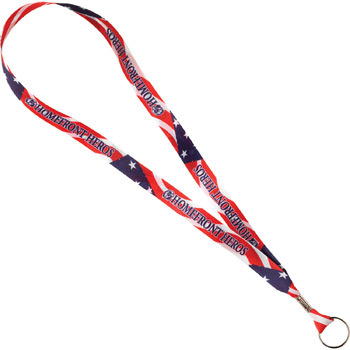 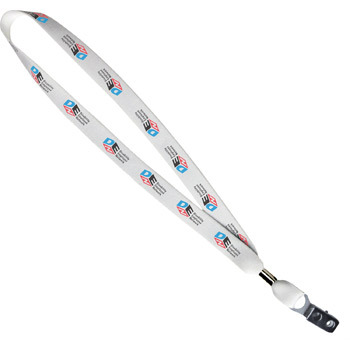 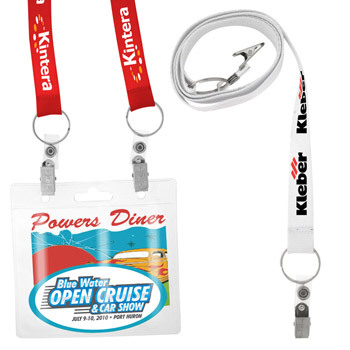 These promotional company lanyards are also great for tradeshows and conventions. 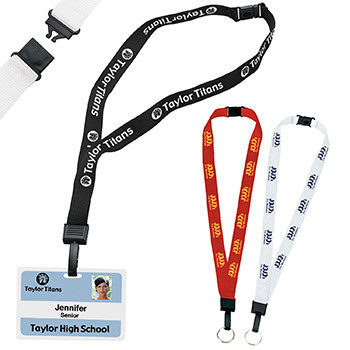 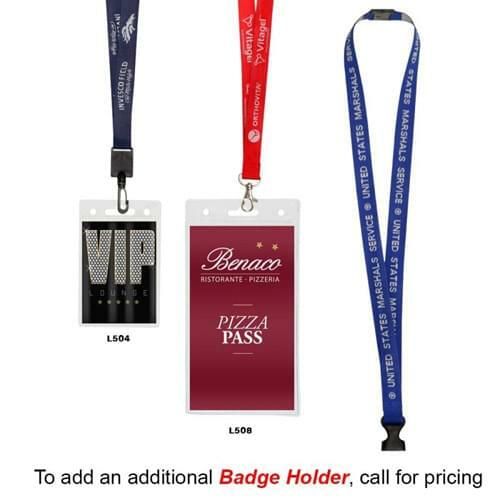 If you are hosting a trade show, giving out custom printed lanyards with the ID badge of each attendee will help you keep out unregistered guests.